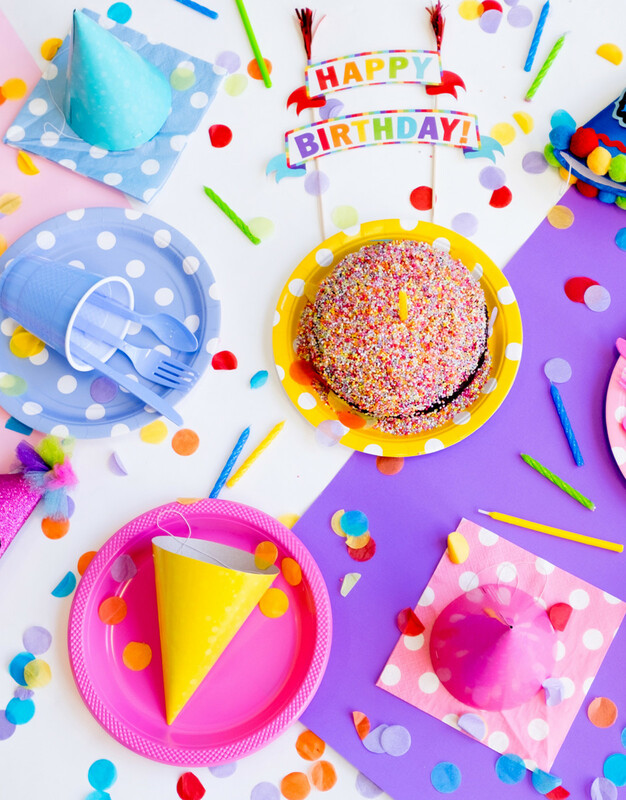 The end of March is here, which means my birthday is mere MINUTES away now. Okay maybe not minutes… 16 days more like. But who’s counting, right?! Anyway, I hope the month has been kind to you guys, and you’re all ready to head into April with determination and positive thoughts. 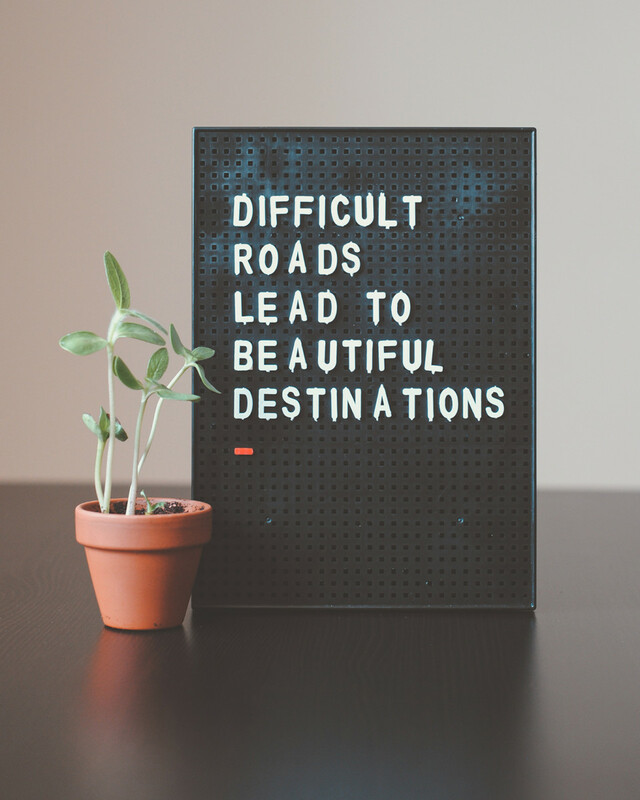 A new month always brings new motivation and new goals for me, do any of you lovely readers feel like that too? It’s that feeling of a fresh start, the same as starting a brand new blank notebook, or buying a new calender at the start of the year and filling it in with all your plans. It’s a great feeling; it’s possibility, and it’s the best. For April, my personal goals/aims/plans will be to finally determine proper ‘days off’ for myself, to keep up with regular yoga and exercise, start a bullet journal to keep me on track, and to start saving more money, to just help get my finances a little better. 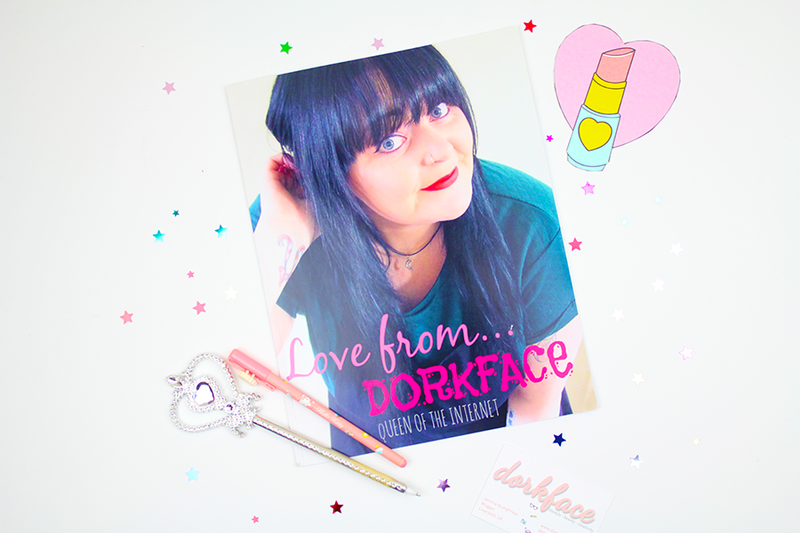 In the sidebar this month I’ve had such a diverse and amazing bunch of bloggers keeping me company, so I’d like to take a few moments to give them a shout out if you don’t mind! Ali – This girl is a total bookworm, smarty pants, kind soul, chatty friend and shoulder of support. Her blog posts are always honest and authentic, and she shares her passions with a vibrant voice behind her writing. I especially love her book reviews as she always helps me find new reads to add to my ever growing list! Ms Mistry – The very epitome of my perfect kind of blog; she has everything! I regularly enjoy reading about her beauty buys, lifestyle issues, mental health posts, podcast suggestions, life updates and fashion/style posts. There really is something for everyone! Better than that though, it’s 100% quality content written honestly and beautifully. It;s the kind of blog that inspires you, you need to visit it. 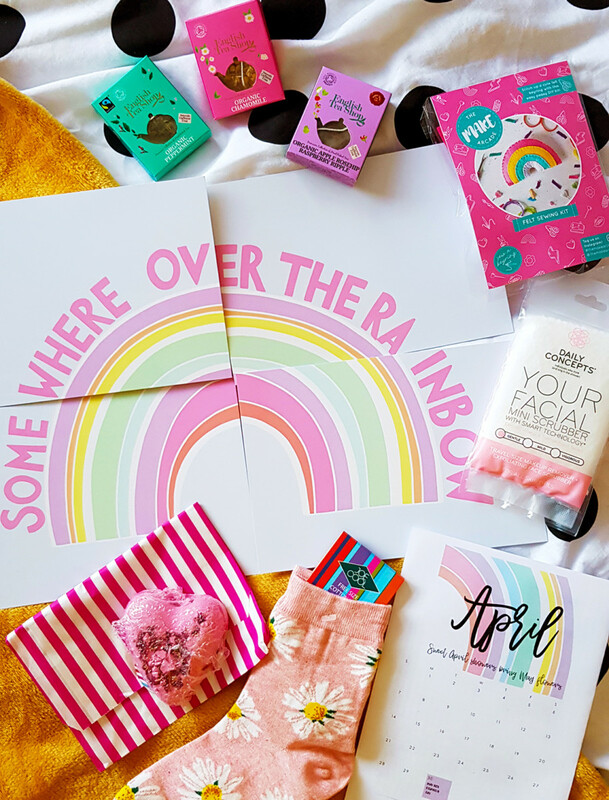 Katie – This girl has fast become one of my favourites, and I’m so thrilled to have her in my sidebar this month! She posts a lot of awesome beauty reviews, but also shares snippets of her life, chats about issues she’s interested in, and much more. Oh, and to top it off, she has beautiful photos and is a constant source of positivity! Well worth a follow. Aymie – Aymie’s blog has been one I’ve followed for a long, long time now. 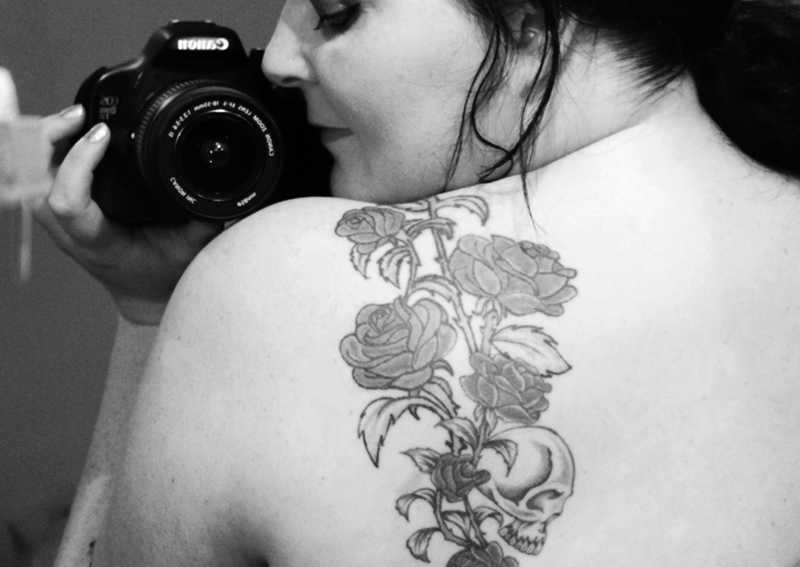 She’s one of the kindest and most supportive bloggers around, for which you should follow immediately. Not only that, she posts beauty reviews, shares snippets of her life in chatty posts, shares health and nutrition tips and much more! The Prosecco Diaries – If ever there seemed to be anyone out there who always seems as busy as I am – it’s Sarah! This girl does everything. Her blog is a constant source of London life loveliness, restaurant reviews, events, beauty recommendations, lifestyle issues and much more. As well as that, she runs Bloggeration Mag, and man is that impressive. 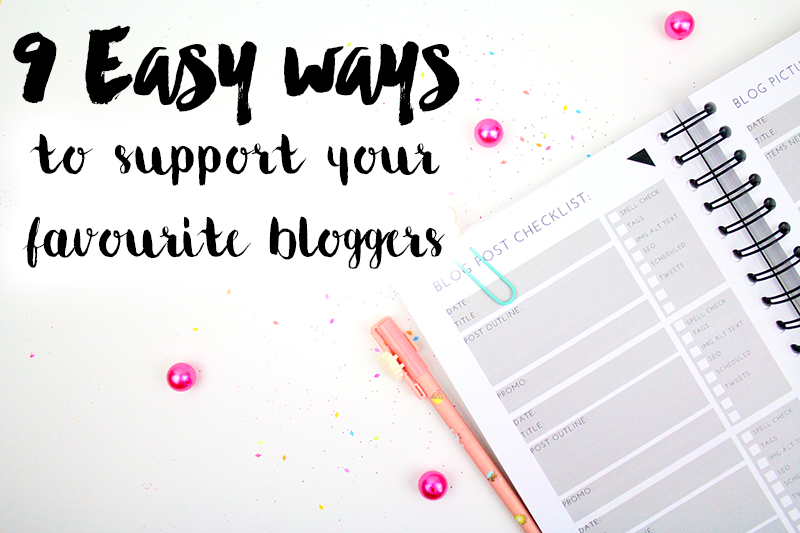 It’s a huge online stop for all types of bloggers; full of advice, tech advice, tips for new and seasoned bloggers and a place of pure creativity and help. This girl deserves a round of applause, and your follow. 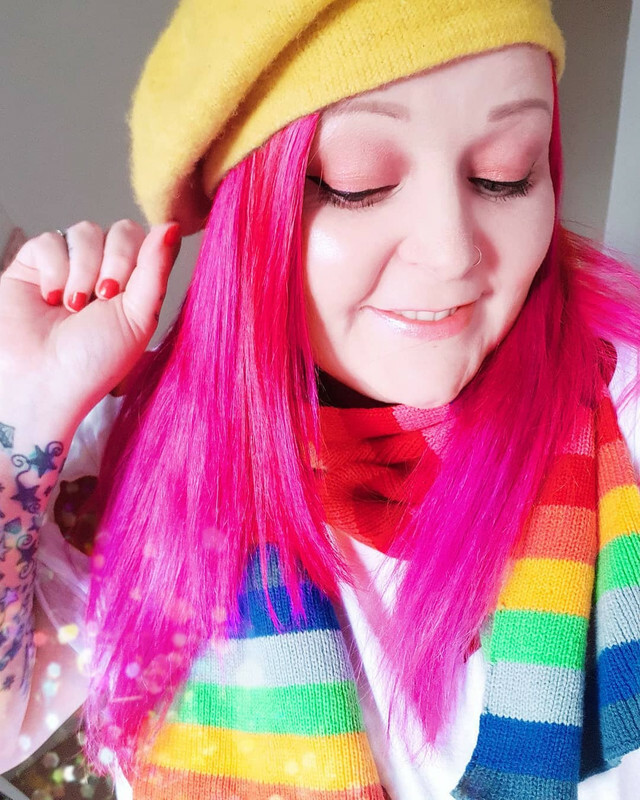 Things Sarah Loves – Sarah is a Scottish lifestyle blogger who writes about a range of subjects to bring you the best content, fit for everyone! 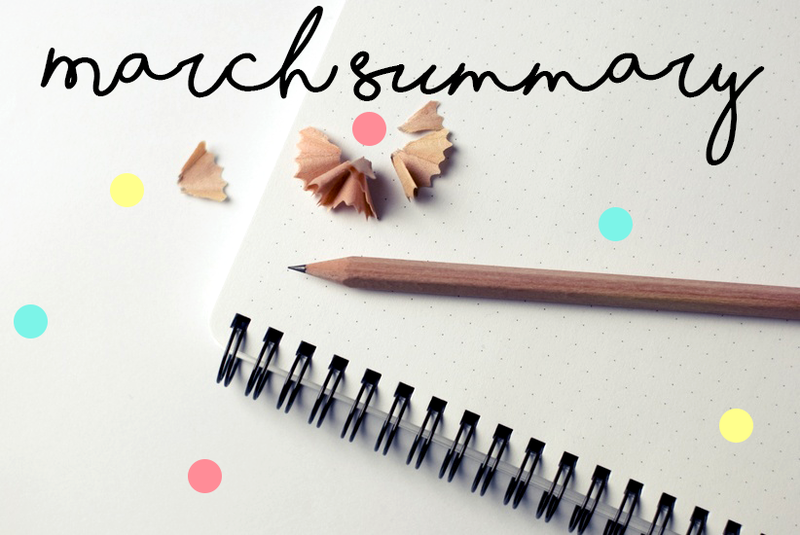 If you take a mooch through her blog you’ll find her chatting about what she’s been up to, book reviews, monthly challenges and much, much more! I especially love her challenge posts, as I’m so interested in reading about others’ monthly goals! A Literary Cocktail – Meet Carolanne, she’s a BABE. When you first visit her blog, her layout is organised and so pretty which I do always love in a blog I’ll admit. 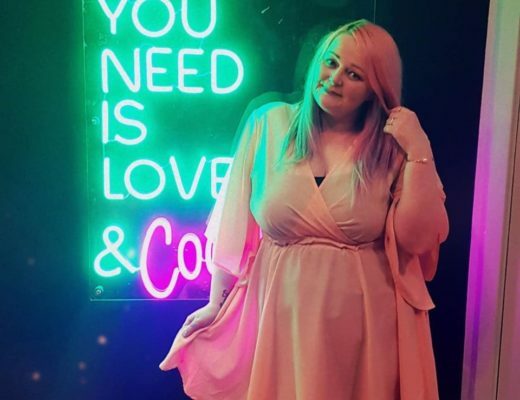 Her content is a fabulous range of beauty reviews, book recommendations, travel, lifestyle posts and even an inspiring range of wedding themed posts! I’d also recommend following Carolanne on Twitter too, as I love seeing her in my feed, and I think you will too! I’d say March could be summed up with the word ‘ORGANISED’. That’s because I’ve felt myself getting a lot more organised in all areas of my life, which is great. We’ve managed to get more furniture, and make our home a little more ‘homely’, I have rearranged my office and created a proper photography area for blog photos, and I’ve started using journals, notebooks and spreadsheets for maximum organisation. I’m sure I’ll share more of this soon, but for now I’m getting myself on track and it feels good. Because this made me so, so happy.